Did Tom Holland reveal the name of the next Spider-Man movie at Seattle’s ACE Comic Con? The actor revealed what appeared to be the title of the "Spider-Man: Homecoming" sequel on Instagram. 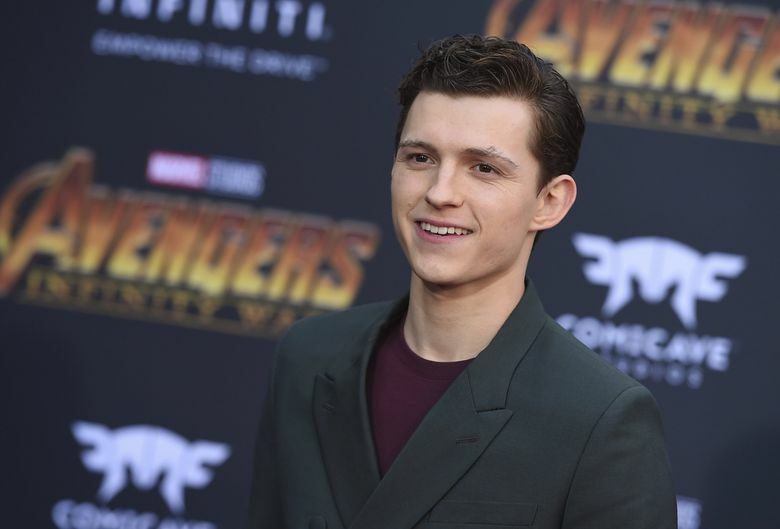 Tom Holland, who plays Spider-Man in the Marvel superhero movies, may have revealed the name of the next Spider-Man movie at ACE Comic Con, which is being held at Seattle’s WaMu Theater and CenturyLink Field Event Center this weekend. 2017’s “Spider-Man: Homecoming” was a critical and box office success, earning more than $880 million worldwide. Its sequel is set for release in July 2019.